The Call for Proposals to observe with the LMT during the 2014-ES2 season was closed on January 13th, 2014. 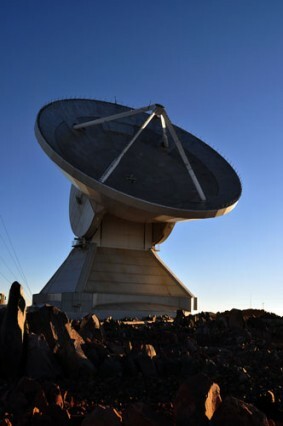 The proposals are now under evaluation by the Scientific Committee, in order to assign telescope time and schedule the 2014-ES2 observations. LMT 2014-ES2: reception of observing proposals closed.